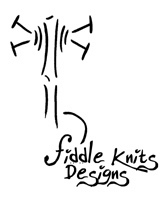 Welcome Guest to the Fiddle Knits Designs forum. We're happy to see you back! You last visited the forum on .